Postponed because of rain on two occasions, the Unified Bocce Competition, put on by Special Olympics SVG, came to fruition last Wednesday afternoon. Set for the Calliaqua Playing Field on two consecutive Saturdays, the competition finally was realized at the car park of the St Georgeâs Cathedral. Utilizing the newly acquired bocce equipment, there was no shortage of fun and excitement, as the Special Olympians were joined by persons without intellectual disabilities in several bocce matches. Unified sports join persons with and without disabilities on the same team. Last Wednesdayâs competition was a warm-up for the athletes, as they prepare for Special Olympics World Summer Games in Abu Dhabi, scheduled to take place in March 2019. 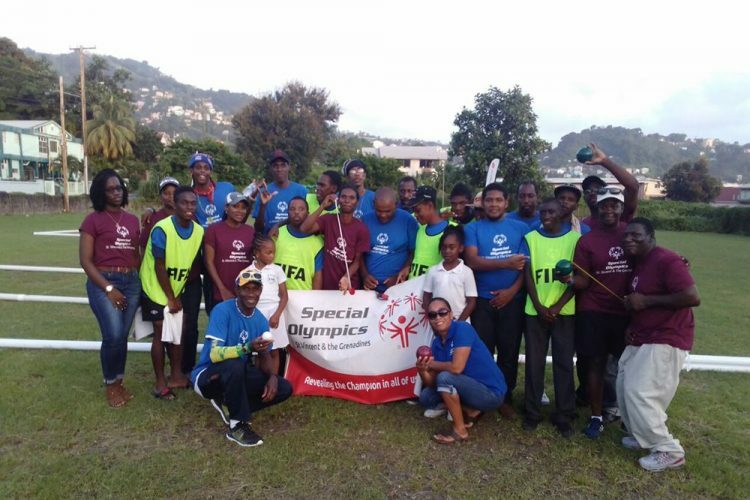 Special Olympics SVG national director Sezevra Joseph said that her organization will continue to push to have more persons nvolved in the unified sports. Apart from the bocce programme, Special Olympics SVG has also in train its unified football programme, dubbed âKick Itâ.